Posted in Actuator, Actuator - Hollow Shaft, Linear Actuator, Linear Motor, Linear Motors, Linear Motors - Servo, Motors, Motors - Brushless, Motors - DC, Motors - Linear, Motors - Moving Magnet Comments Off on Motion Control – Hollow Shaft Non-Commutated Actuator. Motion Control – Linear Focus Actuator Features, 20 mm Clear Optical Path, <50 nanometer Repeatability, and <3 miliseconds Response Time! Posted in Actuator, Actuator - Hollow Shaft, Focus Actuator- Linear, Linear Actuator, Motors - Linear, Motors - Miniature, Motors - Moving Coil, Positioning Stages, Stage - Voice Coil, Stage - Voice Coil - Open Aperture Comments Off on Motion Control – Linear Focus Actuator Features, 20 mm Clear Optical Path, <50 nanometer Repeatability, and <3 miliseconds Response Time! Dyadic actuators are compact mechatronic cylinders that feature a motor, encoder, drive & actuator in one integral package! 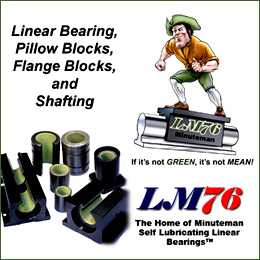 Posted in Actuator, Electric Cylinder, Linear Actuator Comments Off on Dyadic actuators are compact mechatronic cylinders that feature a motor, encoder, drive & actuator in one integral package! 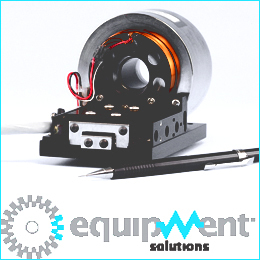 Motion Control – Linear – High Torque Rotary Voice Coil Actuators! 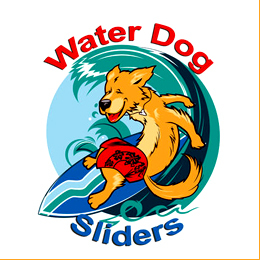 Posted in Actuator, Motors - Brushless, Motors - Moving Coil, Motors - Torque, Motors - Voice Coil, Rotary, Voice Coil Motors, Voice Coil Motors - Rotary, Voice Coil Motors - Torque Comments Off on Motion Control – Linear – High Torque Rotary Voice Coil Actuators! 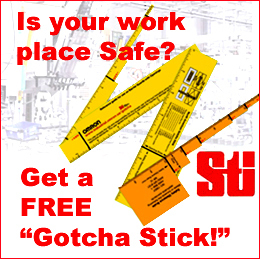 Motion Control – Complete Guided Motion Solutions from A to X-Y-Z … … Available from Electromate! 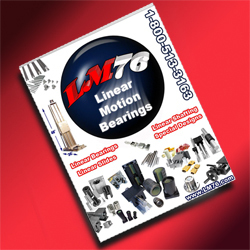 Posted in Actuator, Ball Screws, Bearings - Linear, Brakes, Clutches, Components, Controller, Drives, Encoders, Gear Heads, Linear Actuator, Linear Bearings, Linear Motors, Linear Rails, Linear Stages, Motors - AC, Motors - DC, Motors - Slotless, Positioning Stages, Rotary Stage, Servo Amplifiers, Servo Motors Comments Off on Motion Control – Complete Guided Motion Solutions from A to X-Y-Z … … Available from Electromate! Ultra-reliable NEMA 23 Stepper-based Linear Actuator by Electrocraft Available from Servo2Go! Posted in Actuator, Linear Actuator, Linear Stepper Motor Comments Off on Ultra-reliable NEMA 23 Stepper-based Linear Actuator by Electrocraft Available from Servo2Go! 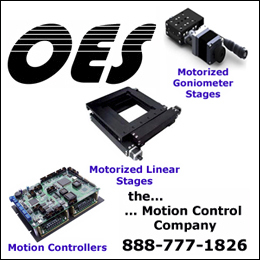 Motion Control – Direct Drive Linear Motors Feature: High Speed, No Backlash, and Zero Cogging! 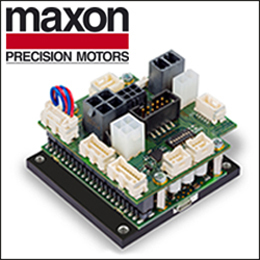 Posted in Actuator, Electric Cylinder, Linear Actuator, Linear Motion - Components, Linear Motor, Linear Motors, Linear Motors - Servo Comments Off on Motion Control – Direct Drive Linear Motors Feature: High Speed, No Backlash, and Zero Cogging! Motion control – New Dyadic SCN6 Integrated Electric Actuators rated to 500N max. thrust! Posted in Actuator, Linear Actuator, Linear Motor, Linear Motors, Linear Motors - Servo, Motors - Linear Comments Off on Motion control – New Dyadic SCN6 Integrated Electric Actuators rated to 500N max. thrust! Linear Focus Actuator Features, 20 mm Clear Optical Path, <50 nanometer Repeatability, and <3 miliseconds Response Time! Posted in Actuator, Actuator - Hollow Shaft, Linear Actuator, Linear Motion - Systems, Linear Motion Positioning Stage, Linear Motors Positioning Stage, Positioning Stages Comments Off on Linear Focus Actuator Features, 20 mm Clear Optical Path, <50 nanometer Repeatability, and <3 miliseconds Response Time!